The size and location of Crete makes for a lot of its mystery, but also for its mystic beauty, and fortunate bounty. 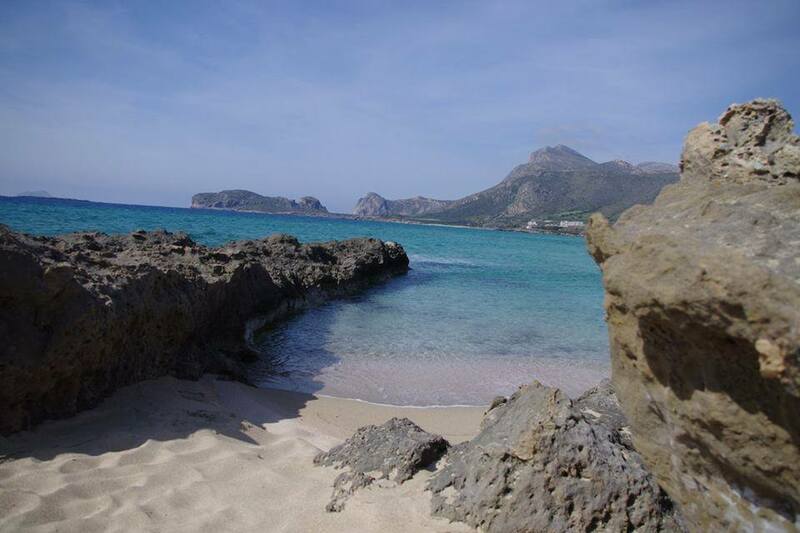 While most tourists prefer to visit the island in the hottest months, the season extends way into the Fall, with equally rewarding experiences for those who are not necessarily into sunbathing and swimming – albeit many still adventure till late November into the sea. Autumn is a magical time: the harvest is in, farmers swarm around the vineyards in a rush, making the last preparations for the winter. It’s time for those famous kazanemata (cauldron) feasts, where you can see how the traditional raki is made, and have fun with the locals, dining on authentic specialties, listening to the sounds of the Cretan lyra, dancing like Zorba, and having a great time. Cretan families,friends and guests, gather around the funnel, waiting for the first drops of raki, while the table is set, enhanced with the colors of local Autumn produce, such as walnuts, chestnuts, pomegranates, apples and quinces. Finally, the glasses are filled. The party gets louder, first with health wishes for the landlord and his wife, than with health and prosperity wishes for all. The parties last till late at night, and no guest leaves empty handed. To know when and where to attend a kazanemata as a tourist… now that’s the true challenge. The ritual is performed around the island after harvest, especially from October to mid December. You’ll need to ask around, at your concierge, or in city taverns in Rethymno, as the dates depend on each farmer’s mood and availability. Don’t be shy to ask: Cretans love to share their traditions with foreigners. 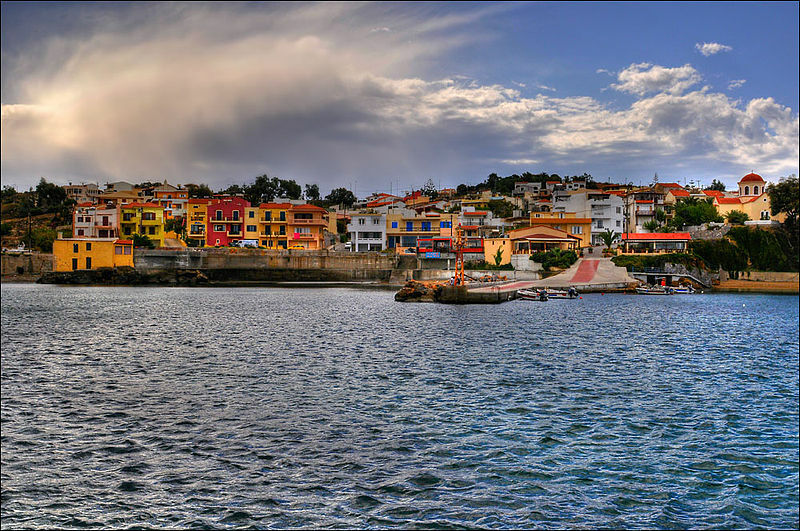 After all, “filoxenia” is what this beautiful island is known for. 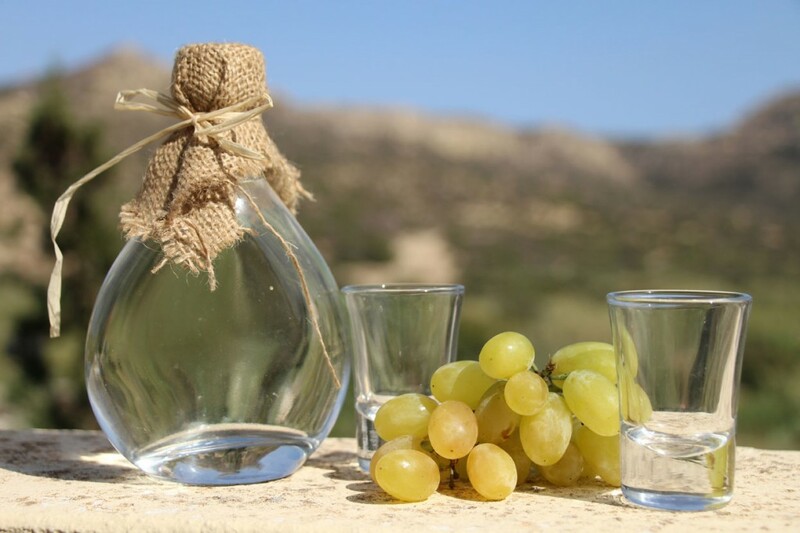 Before raki, this is the season to harvest the grapes, and produce the outstanding Cretan wines, which are so loved by the locals, and so little known by foreigners. Many wine connoisseurs who visit the island are astounded by the diversity, and quality of our labels – all of which will be detailed in a future article. If wine and raki are not your thing, another reason to visit Crete in the Fall is to enjoy its Autumn colors. The island is, as we said, blessed by location, size, and relief. 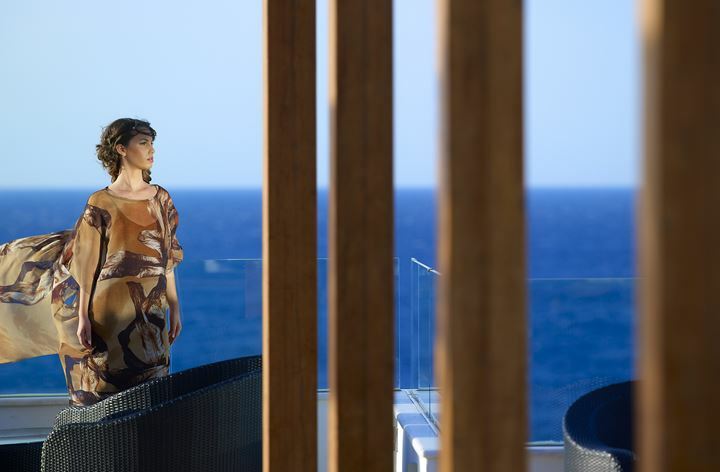 This is the land of the plenty: gorgeous sea shores, with wild herbs and vineyards blessed by the breeze; fields of green, perfumed with Cretan herbs; hilly valleys, with precious olive and citrus orchards; mountains of evergreens and runny waterfalls… The diversity of this land makes Crete a perfect year round destination. 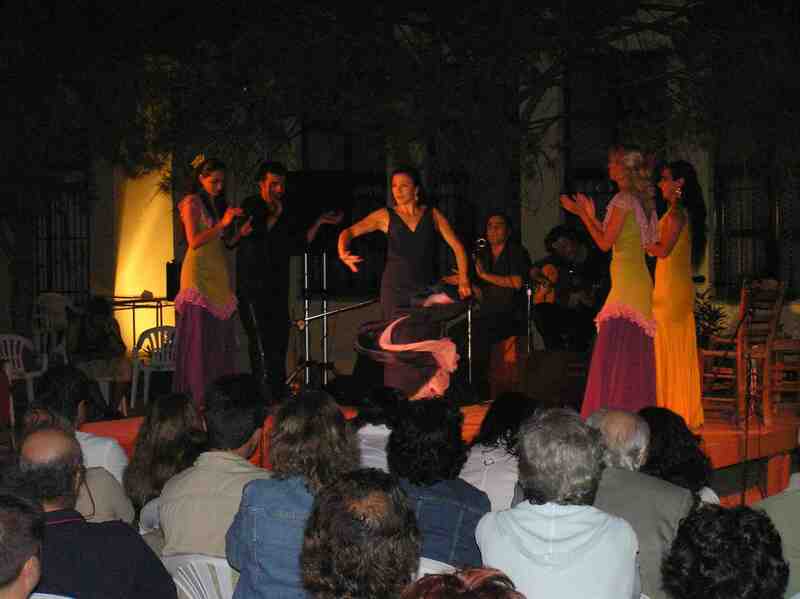 You can experience every aspect of this diversity withing minutes from Rethymno. 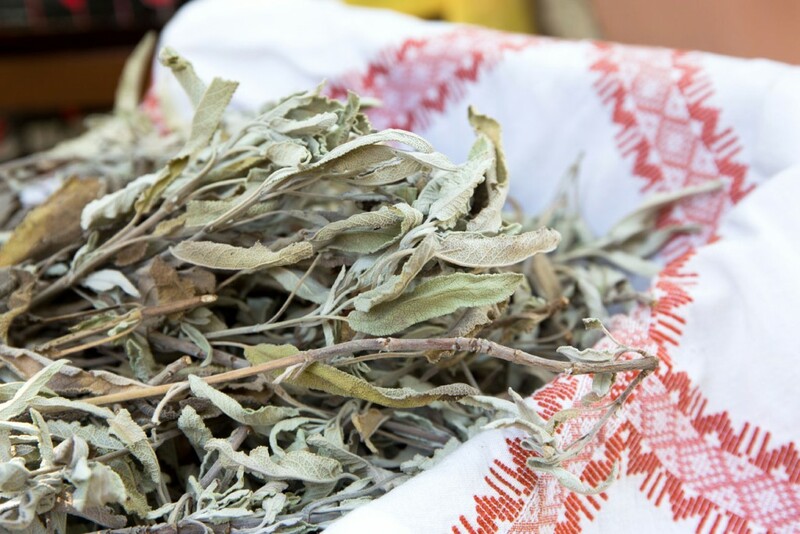 You don’t need to visit a local market to gather herbs: they are available free, in nature, at every turn. You need to know them, sure, but wouldn’t that be a fun family endeavor? Check out this herbs’ guide to find some of the species available on the island, learn how to grow and cook them. Leaf peeping is not something Cretans do on the island, and certainly, not near Rethymno. Yes, we have our share of yellows, oranges and browns, but greens seem to dominate the landscape, and temperatures remain high till late November. 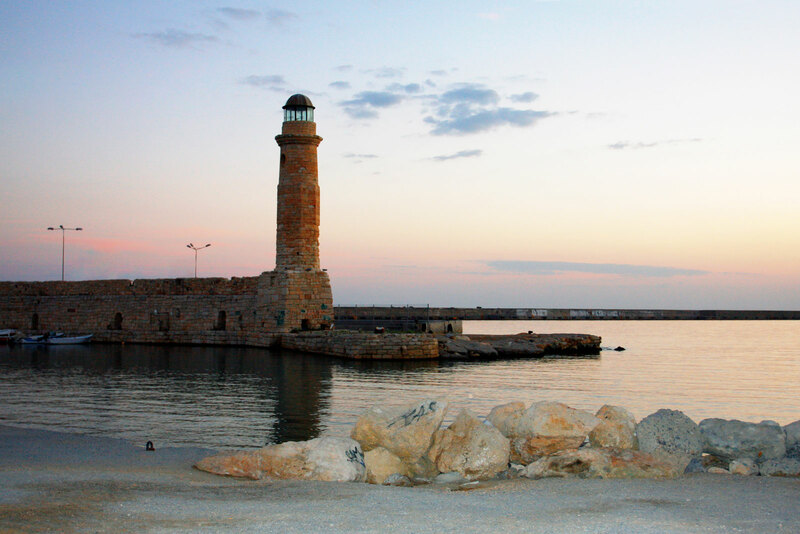 In fact, Crete is the place to have a “late” Summer holiday in the Autumn. Even the sea temperature may record 20°C in November. Don’t expect grey skies, and grim weather: everything remains deep blue even under the rain, and the greens are as pure, albeit more diverse, as ever. So don’t be shy: book your holiday on Crete in the Fall, for a more laid back, and more authentic experience you will never regret.